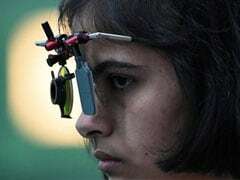 The ISSF World Cup is scheduled in Munich from May 22 to 29 and Heena is aiming at top scores in the run up to the Asian Games and the world championship in August and September. 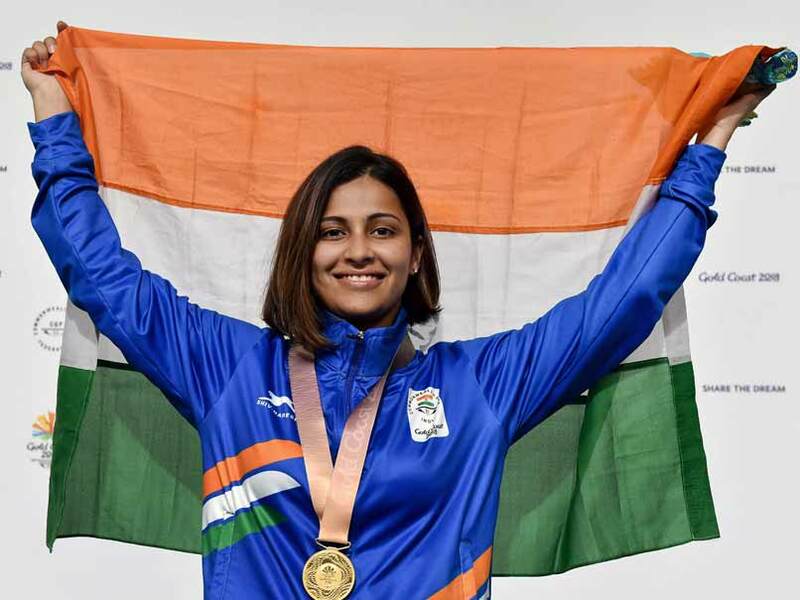 After bagging a gold and silver in the Gold Coast Commonwealth Games, pistol shooter Heena Sidhu is confident of doing well at the ISSF Shooting World Cup in Munich from May 22 to 29. 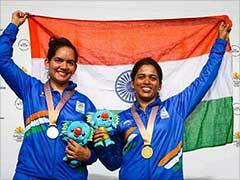 Heena, 28, won a gold in the 25 metre sports pistol setting up a Commonwealth Games record in April and a silver in the 10 metre air pistol event making it a grand double. "I will be training in Pforzheim from May 8 to 21 and will also play a practice match on May 13. And then we have the World Cup at the end of this month," Heena said ahead of her departure to Germany. "My main focus is on being consistent. I did well at the Commonwealth Games and also the World Cup in Korea after that. In fact, if you look at the scores, there was an improvement from the Commonwealth Games but I could not get any medal in Korea." "I have noticed in my performance that I have been having one or two good series and then it is followed by a bad series. So I have to naturally work on my consistency. Shooting as a sport has changed now and now we shoot 7-8 days in a row so being focused and consistent is important," she added. 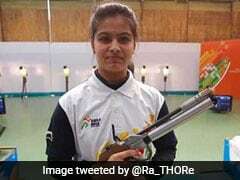 Heena started her career in 10 metre pistol shooting but also took up 25 metre sport in 2017 and has since been training with coach-and-husband Ronak Pandit. "It is difficult doing three categories, 10 m air pistol, 25m sport and team event and all of them require time and lot of focus. 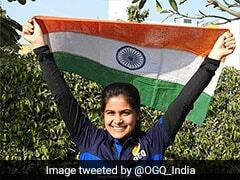 Earlier I had 2-3 day rest between my events but now I shoot almost all the days of the tournament," Heena stated. 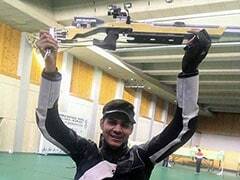 The ISSF World Cup is scheduled in Munich from May 22 to 29, 2018 and Heena is aiming at top scores in the run up to the Asian Games and the world championship in August and September.